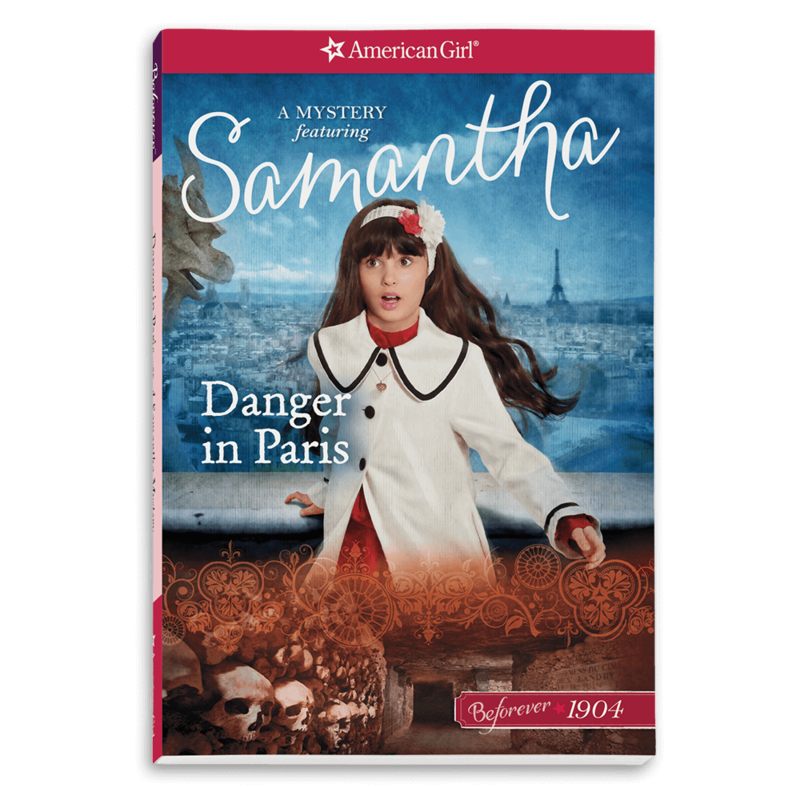 Samantha® is a bright, compassionate, generous girl being raised by her wealthy grandmother in 1904, during a time of great change. 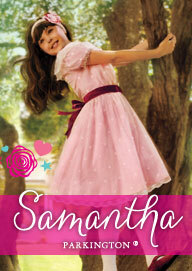 Samantha’s world is filled with frills and finery, parties and play. 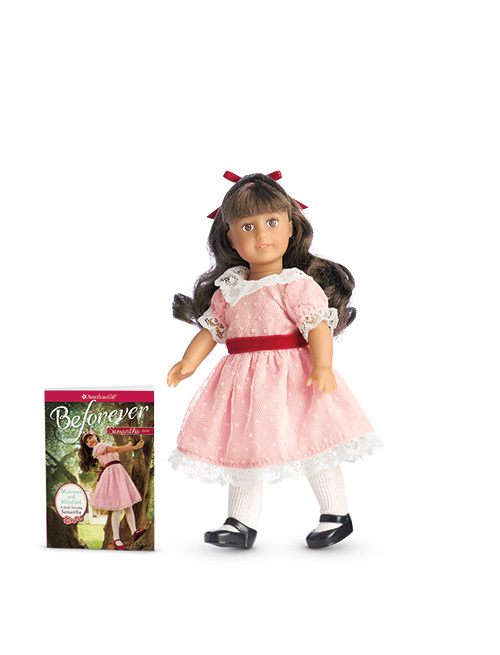 But Samantha sees that times are not good for everybody. 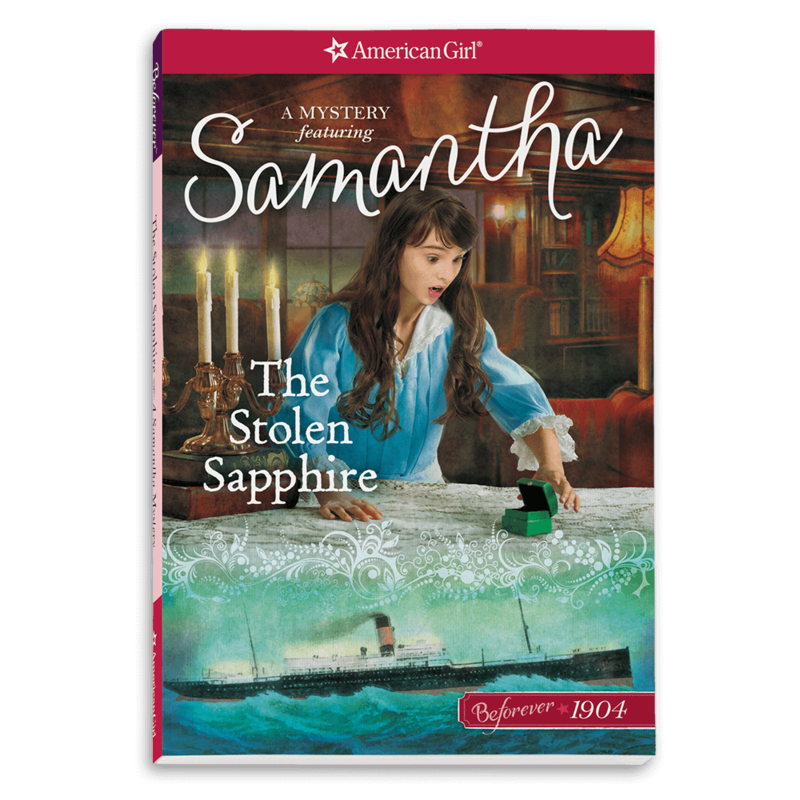 That’s why she tries to make a difference in the life of her friend Nellie, a servant girl whose world is nothing like Samantha’s.